It’s great to see a knock out in MMA, but even better when it comes by way of a head kick. There are many reasons why we don’t see these highlight reel kicks more often. Skill, timing, ability, flexibility, situation, experience and knowledge are all factors that come into play. So, what can you do as a fighter to increase your success with head kicks? The first step is to start improving your flexibility. The more flexible you are, the faster you will be and obviously the higher you can kick. I prefer using Active Isolated Stretching as a great way to get the best results. At the same time you also have to work on your wrestling ability so you will have better take down defense and better ability to get up after you are taken down. This also means you must train a lot of Jiu Jitsu so you can defend or get the submission if you run into an equal or better wrestler. Together, wrestling and Jiu Jitsu make you feel more comfortable doing head kicks because you aren’t worried about the take down. The next step is timing drills. This involves working with several opponents with varying sizes and experience so you can learn when an opponent is open. Square off and have each opponent do any combos they choose. Watch and use your footwork to circle to the side and always be ready to throw the head kick counter. Repeat this until it becomes natural for you to kick when they are open, which is usually during or right after a technique. For offense, you have to create openings. Work on your speed and ability to cover ground, and learn how to extend your hips so you can kick your opponent from deceptive distances. Use feints or throw a few low kicks before sneaking in the head kick. 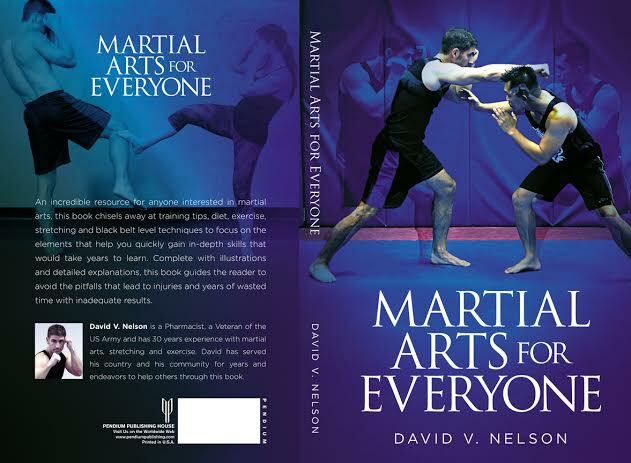 For more on this, look for the second edition of my book, FOCUSING MARTIAL ARTS POWER. Thanks.